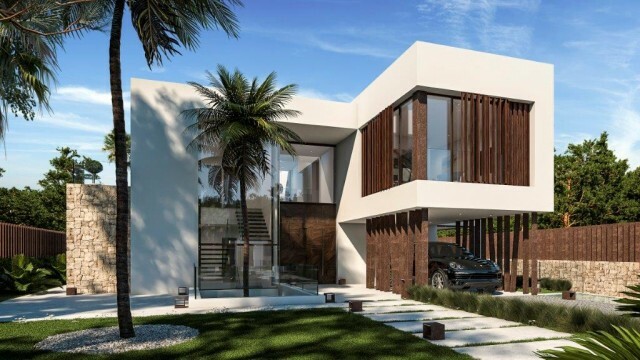 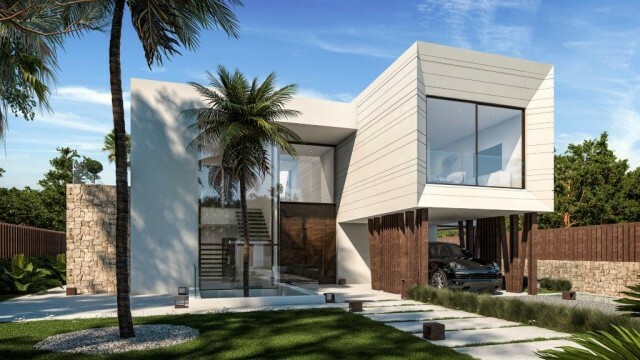 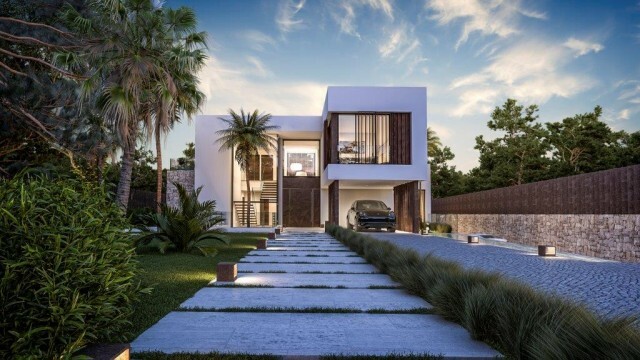 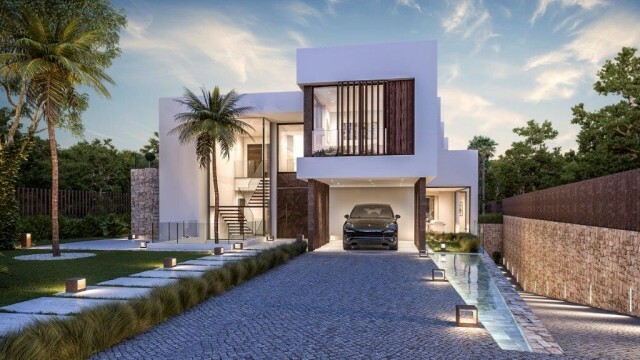 Magnificent new contemporary design villa in Guadalmina baja, a well known urbanisation by its high standard majestic villas. 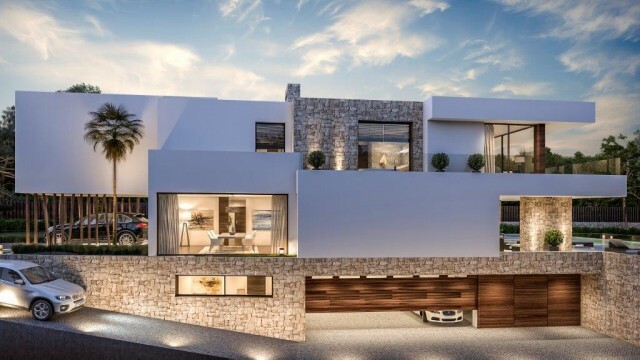 The villa is located in the best area of the estate, 25 meters away Guadalmina Hotel, 50 meters from the beach and only 10 metres from the Guadalmina Golf course. 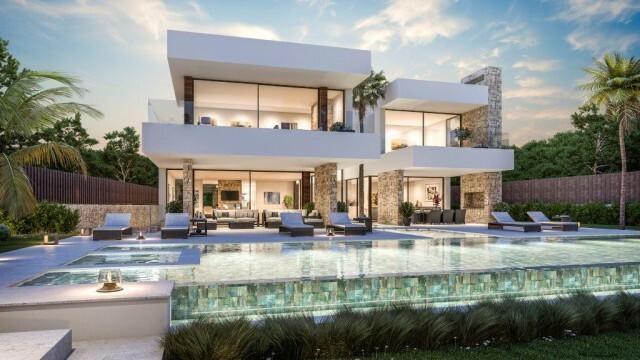 recognized residential areas on the Costa del Sol. 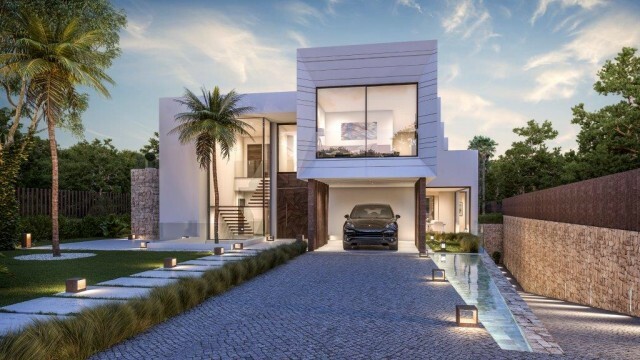 Perfect connection with the N-340 highway, shoping centres and nearby beaches. 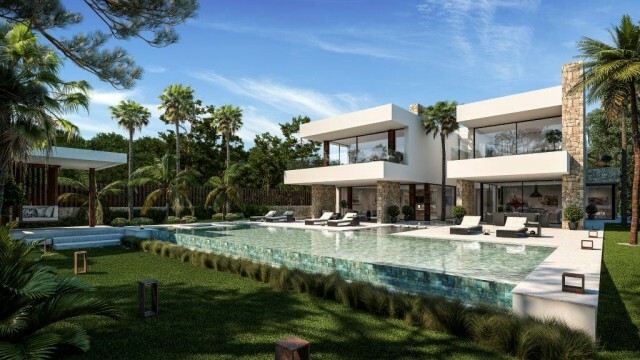 Excelent location - just 5 km to Puerto Banus and in 10 km distance from Estepona´s city center. 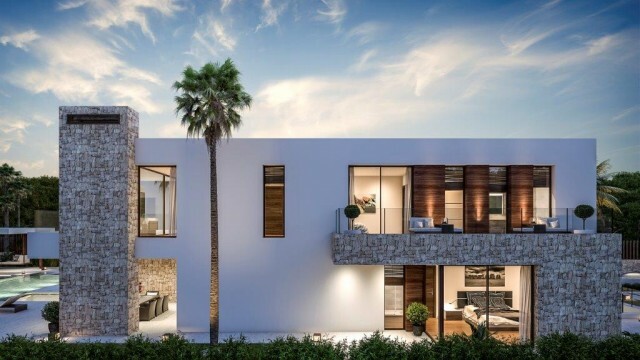 hotels is also situated in this area - the Guadalmina Hotel..